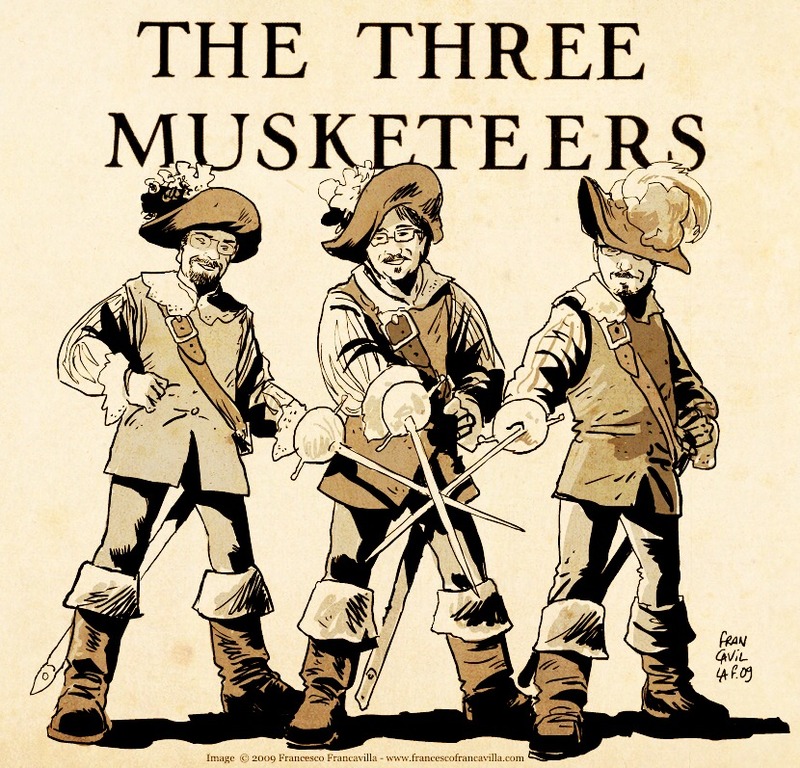 If you’re in the mood for some medieval swashbuckler, then The Three Musketeers is your best bet. Written by French novelist Alexandre Dumas, the tale continues to inspire newbie readers, and spans countless adaptations that increase yearly – okay, that might be an exaggeration, but you all get the point. The story centers around D’Artagnan, a noble man from Gascony, who goes through all lengths to become a musketeer. Along the way, he encounters Athos, Porthos, and Aramis — the three musketeers — and together, all cooperate to battle the heinous Cardinal Richelieu and his right hand, Milady de Winter. 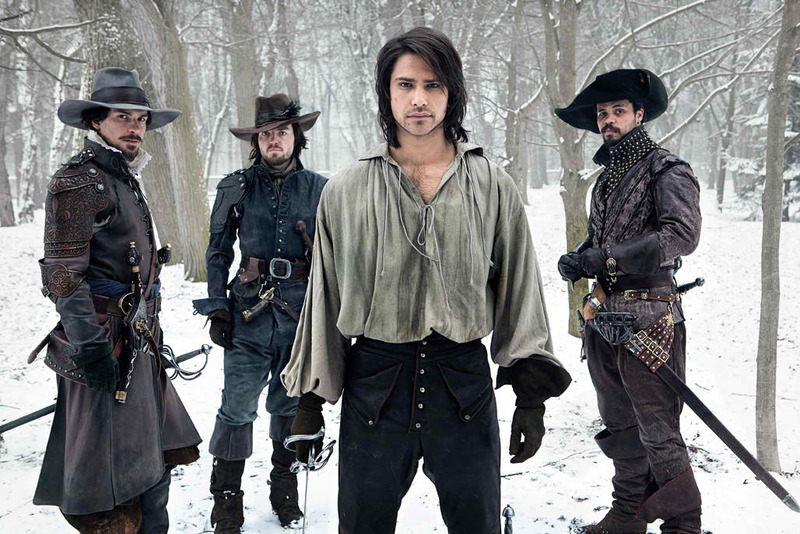 The Three Musketeers, plus one, in a forthcoming BBC adaptation on 2014. Aside from being one continuous string of fights and battles, what impresses more is how well-fleshed out the personalities are. From the lead characters (D’Artagnan’s aspirations and Milady’s morose past) down to the supporting ones (Constance’s daintiness and the brief display of de Treville’s generosity), you may very well say that the text’s volume won’t matter. Be on the look-out also on the accuracy of its portrayal of the siege of La Rochelle, which Dumas has carefully embedded onto the romance, and provides a pivotal backdrop on the lives of our heroes. This beats your nightly TV, we guarantee.